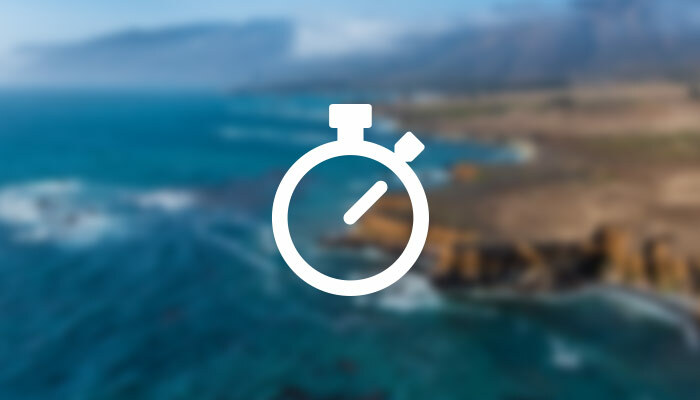 We just made it easier to organize and manage your recorded hours in Harpoon with a new set of time-tracking filters. Let’s take a look. When you record hours for a project in Harpoon those hours show up on the project’s Hours table. This table provides an historical record of all your recorded activity for the project. From here you can sort your recorded hours by date, type of task, amount of hours, etc. This has always been handy. But we’ve now added a new filter bar to give you even more control over the display of your recorded hours. The new Date Range filter does just that—allows you to limit the display of your project’s hours by a specific date range. We’ve even provided some common presets (e.g. This Week, Last Week, This Month, etc.) to save you a little time. Harpoon enables you to build a custom list of time-tracking task categories. 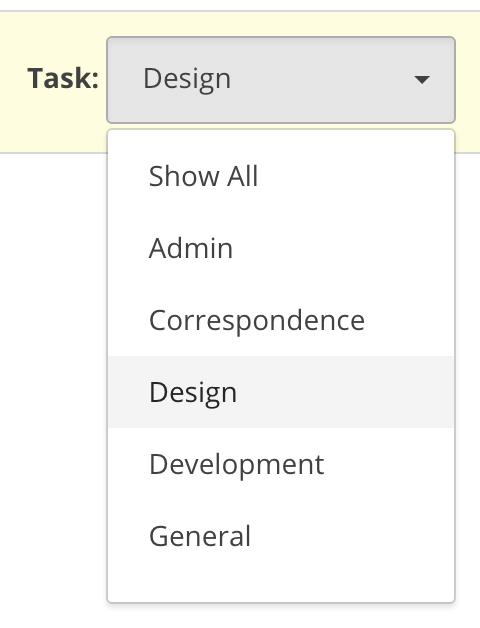 With the new Task filter you can easily isolate the display of a single task category. Need to see all the hours you’ve spent on design? Or writing? Or in meetings? That information is now a click away. In Harpoon it’s easy to add your recorded hours to an invoice and bill for your time. 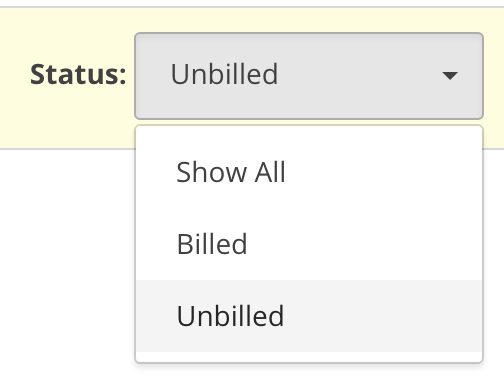 When you do your recorded hours entries automatically receive an updated status of Billed. 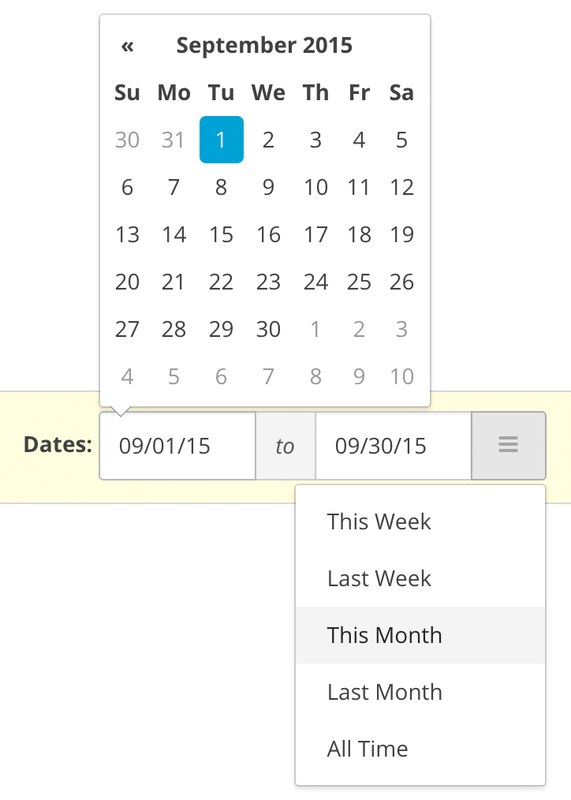 With the new Status filter you can easily control the display of recorded hours by status. Need to focus in on only your unbilled hours? Now you can. And put away the calculator, because these new filters include a dynamic Total bar that updates in real time as your filters change. Need to know how many hours you recorded last week for design work that hasn’t been billed yet? Easy. Or how about getting the total number of hours you billed last month for time spent in meetings? That’s now just a click or two away. More enhancements to come, but we hope these new filters provide some extra power when it comes to organizing and managing your tracked time. Enjoy!